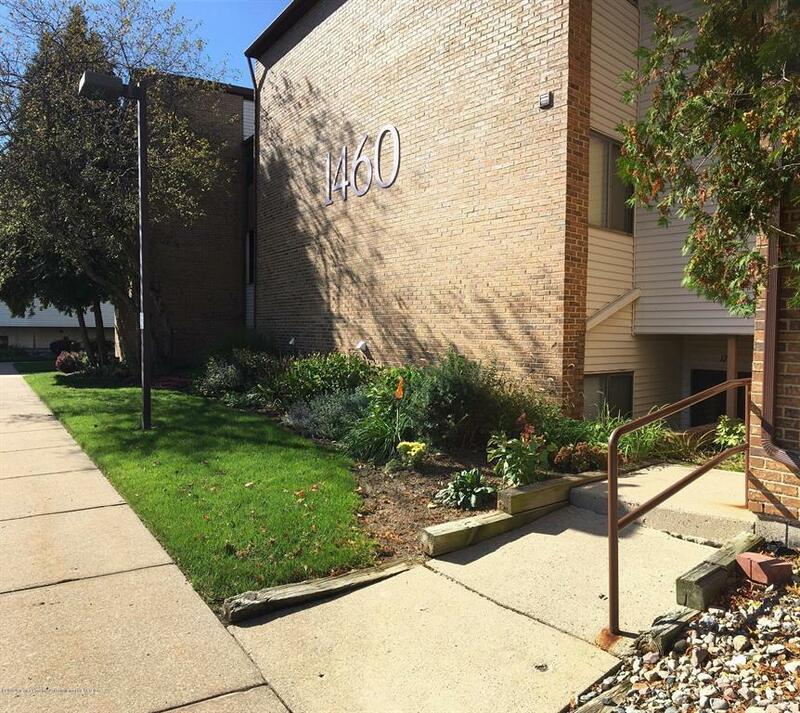 3rd floor, 2 bed 2 bath cooperative unit located in Walden Pond. Kitchen overlooks dining space and open concept living room with gas fireplace. Washer & dryer conveniently located in unit near front door entry. Unit features sliding glass door walls with entry from both the living room and master bedroom to a private balcony overlooking pond. Master bedroom includes private bath suite and large walk in closet. Unit move-in ready with fresh paint and carpet professionally cleaned. Includes 2 parking spots with 1 covered carport. $739 monthly fee includes mortgage and interest, taxes, exterior maintenance, fire insurance, liability insurance, lawn care, snow removal, sewer, water, trash removal, and recycling.